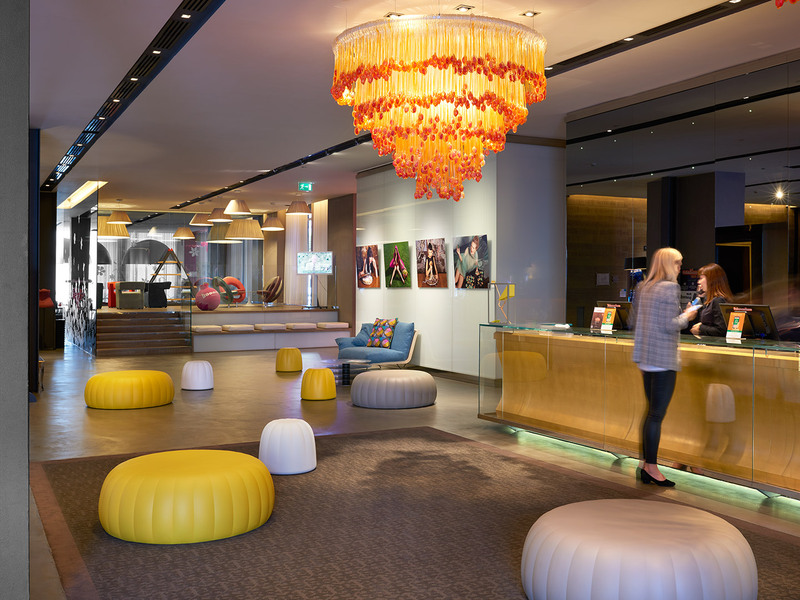 Slide hospitality is suitable for all seasons! 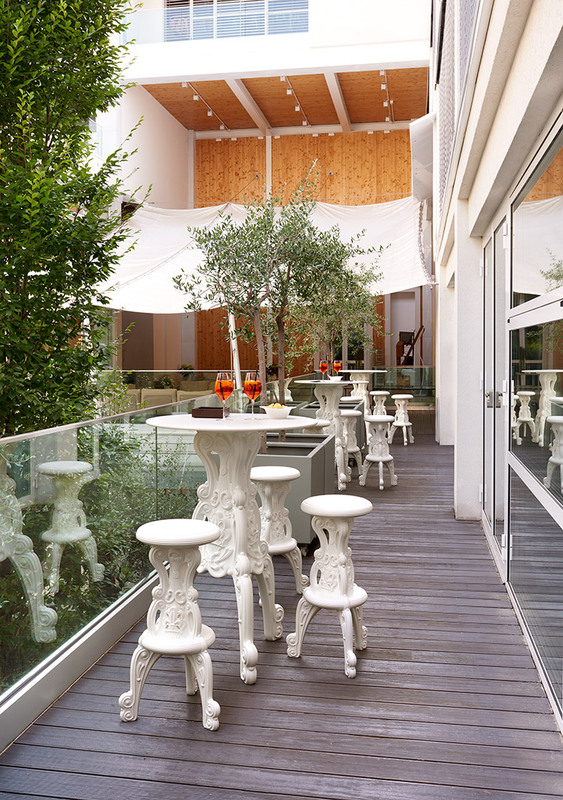 Both for indoor and outdoor, our furniture are the perfect solution for hotels and contract projects in every season! 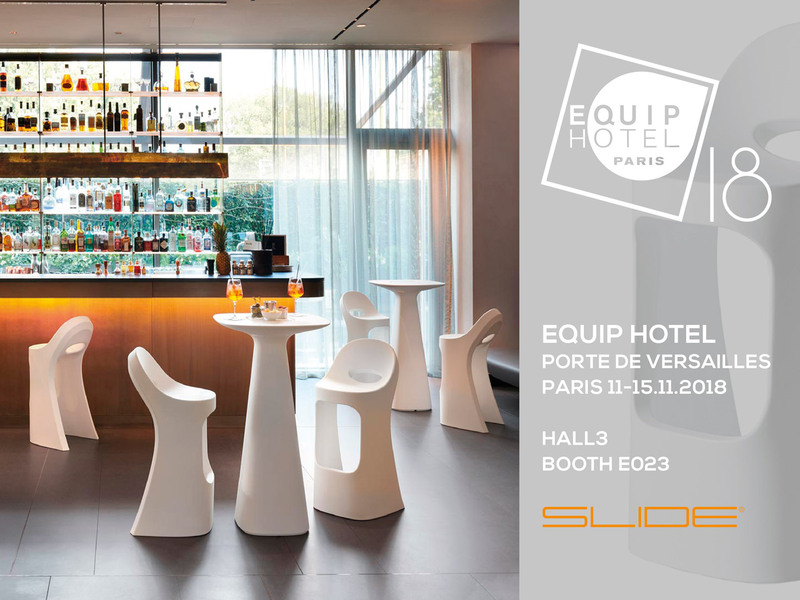 SLIDE will exhibit at EquipHotel, the international fair dedicated to hotellerie and contract project in Paris. 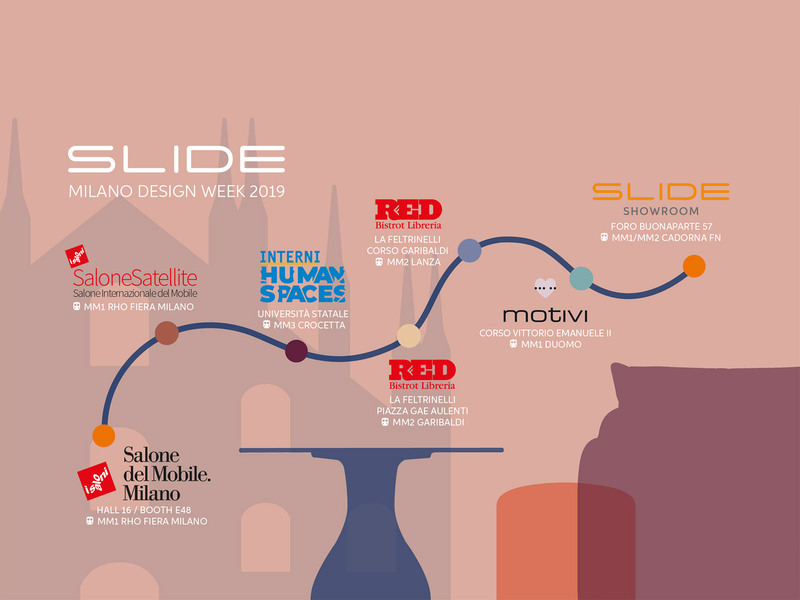 From November the 11th to 15th at hall 3 booth E023, Slide will be glad to show its winter novelties and best-sellers. 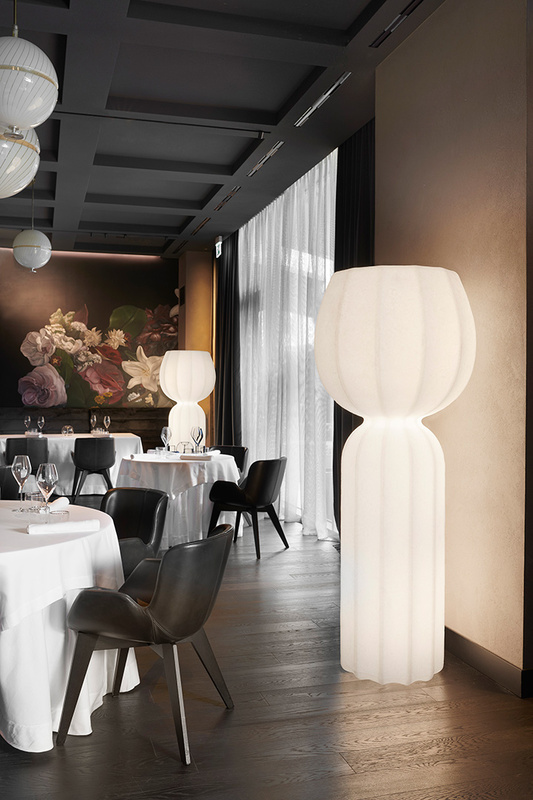 The booth setting will be composed by the new Kolme and Kuusi table lamps, the romantic lamps Fiamma and Fiammetta and the Pupa, the smaller and table lamp version of Cucun. 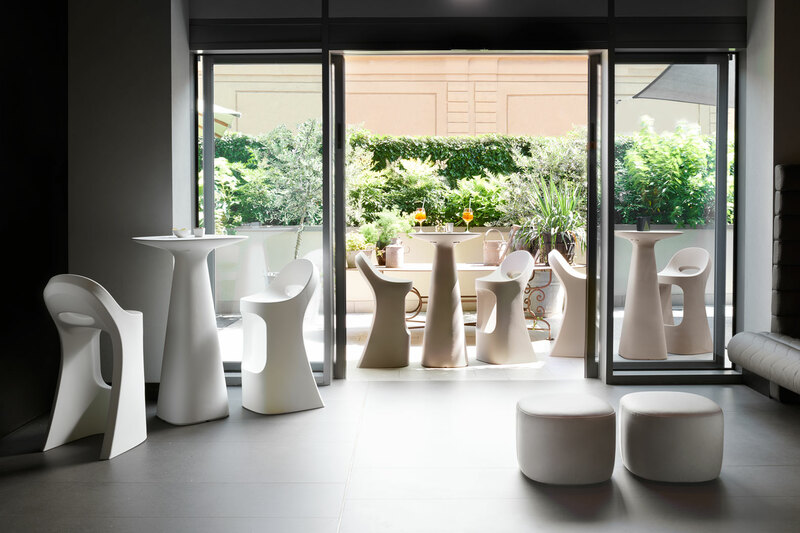 As well as novelties, Slide will exhibit furniture solutions suitable for hotels, as Amélie collection and some items of Design of Love collection. 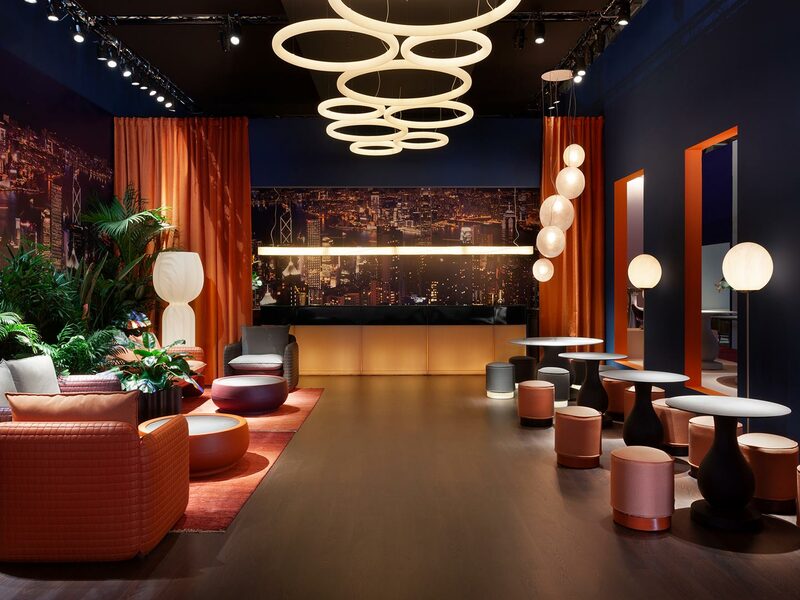 On the booth there will be also different models of hanging lamps, and our best sellers: Queen of Love armchair, Pivot floor lamp, Gelée collection made in polyurethane and Rap armchais, designed by the eclectic designer Karim Rashid.